What an amazing year 2018 has been for the th2designs team. Nearly 200 front doors were added to our portfolio of projects this year, and below is a quick review of some of our favourites. We always love collaborating with our private clients to create homes they love to live in, and the greatest compliment is when clients return to us for their next project. 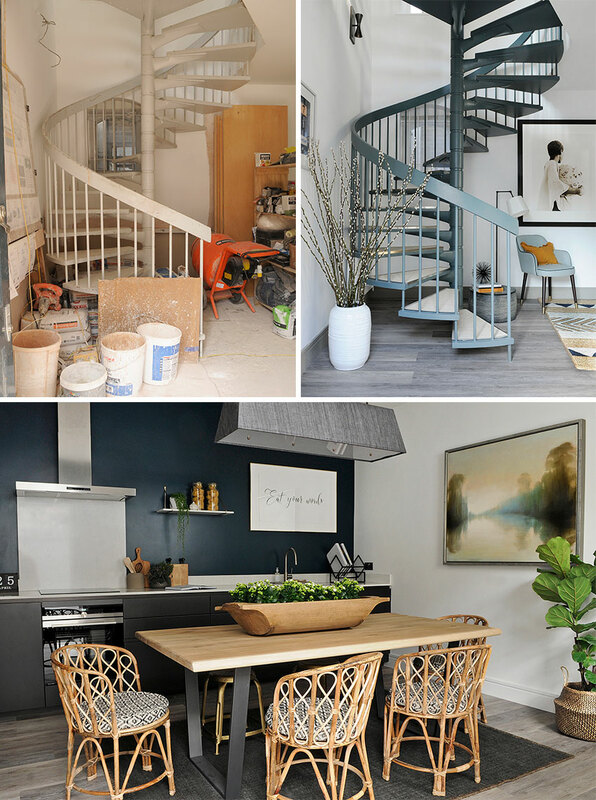 This year we worked with both new and past clients to create spaces for them to live and relax in which reflected their own needs and personalities; incorporating our personal style for which th2designs has become renowned. Always up for a challenge; we were given 6 months to design, order and install 48 apartments in the heart of Soho just around the corner from Ham Yard. Well, we managed it! On time and under budget, each apartment was designed with their own individual look and fully equipped for the London rental market, with all apartments successfully rented within just a few weeks of their release to market. We love working as a team, and the next best thing is collaborating with companies we admire. 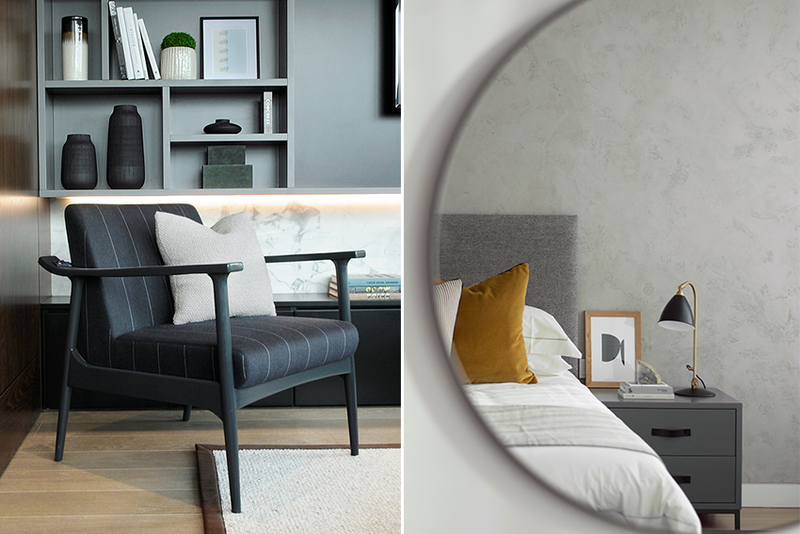 One of our most successful collaborations this year was with our friends at The White Company where, together, we created a show apartment at the fantastic new development in the Television Centre, White City. We were honoured to be selected as the design team to furnish this ground-breaking private rental sector scheme in SW1, London. Inspired by the extraordinary architectural detail and the owners’ idea of planting a Gingko tree at the centre of the development, we designed 4 individual schemes for the 2 penthouses and 62 apartments. The beginning of 2018 saw the completion of our first umbrella brand collaboration project; converting this commercial office building into a lovely family home with its very own courtyard and small garden. We furnished it from head to toe with stylish pieces from our online collection at www.th2Studio.co.uk. FEATURED IMAGE: th2designs / th2studio: Eclectic Entrance and Organic Eats room collections.